Noetic Group was engaged by NSW Department of Trade and Investment to examine four fatal incidents which occurred in 2013/2014 in the New South Wales mining industry. 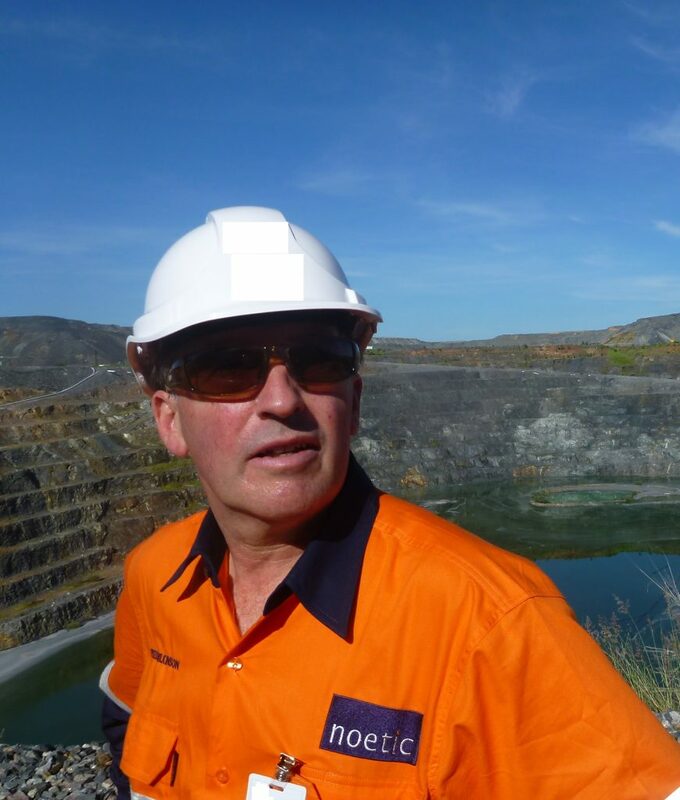 The review was undertaken by Peter Wilkinson, General Manager of Risk at the Noetic Group, and the following report was presented to the Mine Safety Advisory Council. Recommendation 1: MSAC should consider how information on the implementation of risk controls for significant risks could be routinely collected, analysed and used to support a data led accident prevention strategy. Recommendation 2: Drawing on the discipline of Human Factors, including human and organisational factors expertise, identify the reasons which make it more likely risk controls will be successfully and reliably implemented. Recommendation 3: Consider if the regulator should explicitly focus on critical controls for significant risks as part of an incident prevention strategy.